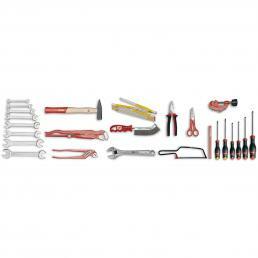 Do you have to renew your work equipment with new professional plumber tools? 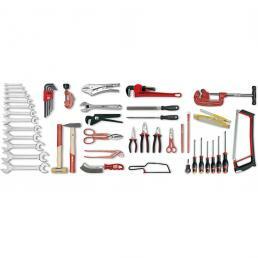 The best solution is certainly to buy an assortment of plumbing tools, complete with all the hydraulic tools you may need. On Mister Worker™ you can find a selection of assortments for plumbing, complete with all the equipment necessary to perform professional jobs in complete safety.